Have you ever wondered how people are able to grow the best tomatoes in a simple garden? You might be surprised at how easy it is to grow tomatoes. The key to knowing how to plant tomatoes like a pro is to plant them correctly and provide them with key nutrients. When you plant tomatoes like a pro, you will see a healthier crop. The reason is they will be free of common ailments that cause problems for gardeners. A set of tips will help to make sure that you are planting all of your tomatoes the right way. 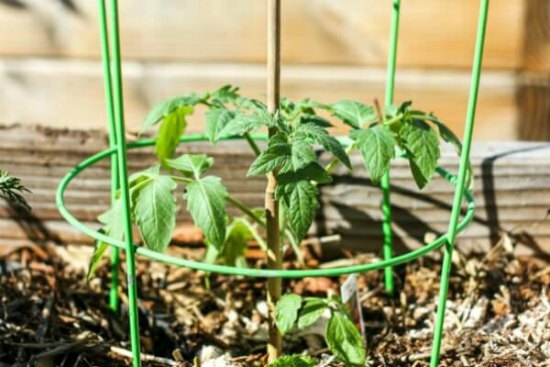 The type of nutrients to use are crucial to plant tomatoes like a pro. This includes natural fertilizers if you know what to use. A basic emulsion that is made from fish parts and crushed egg shells are two things that you can use as a natural fertilizer for your tomato plants.